We’re passionate about planting churches because we believe that the single most effective means of reaching the unreached in Africa, is to plant churches that demonstrate transformed lives that proclaim Christ. We long to see churches filled with communities worshipping in their own language, committed to each other and seeking to take the transforming message of Jesus Christ to those who don’t yet know him. Mission partners don’t just go to ‘make disciples’ but to ‘baptise’ and incorporate believers into communities with accountability and a love for each other that transforms every area of their communities with the hope of Christ. Our desire isn’t just that there will be individual Christians amongst every people group in Africa but that there would be Christ-centred churches among all African peoples. Long after mission partners have left, it’s the local church that will continue to minister. It’s these churches that will go on to send missionaries to other areas of Africa, as well as to those in their own neighbourhoods. It’s churches like these that will help Africans grow in their knowledge, love and understanding of Jesus Christ. Could you be a part of helping plant churches and transform communities with the power of the gospel? Have a missions event or missions board at your church? 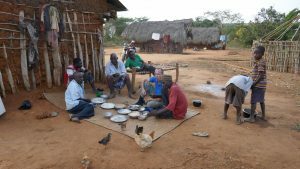 Why not download a church planting opportunity sheet for others to find out more about serving in Africa. 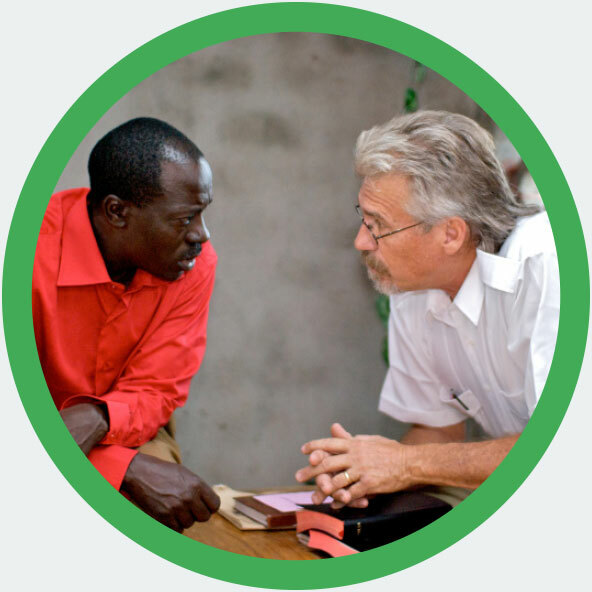 There are many opportunities for you to get involved in church planting. 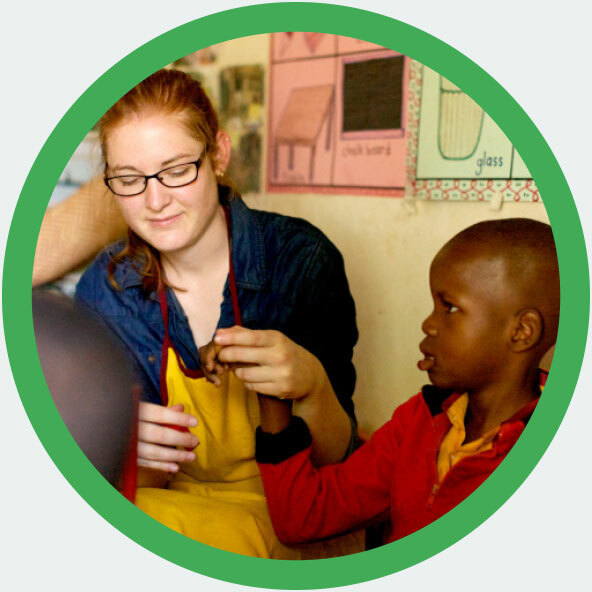 TIMO Quest teams provide a unique opportunity to work with an unreached people group. There are also many individual placements where you can use your skills. If you’re taking a year out, a career break, early retirement, or just simply wanting to offer up time to serve God, you can apply either as an individual or as a team of two or more for 3-12 months service. 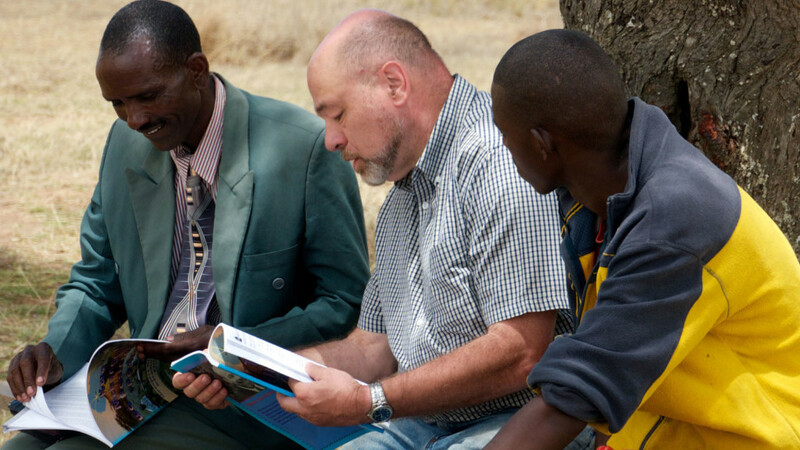 Twelve months to a lifetime… If God is calling you to use your skills of evangelism, discipleship, relationship building and church development in Africa we would love to partner with you and your church. You could join as part of a focus team, a TIMO team amongst the unreached, or work to support the existing African church in equipping them to reach their unreached neighbours. 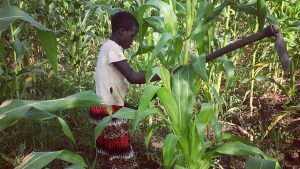 Transforming life among the Laarim- Beginning in mid-2019 a new team will be formed to continue church planting efforts among the Laarim people of South Sudan. Building blocks in Korr- We are looking for someone to come alongside the church in Korr with discipleship and building skills to enable further evangelism among the Rendille. Build the church in Marsabit- AIM members will live, proclaim the gospel, and make disciples in the town of Marsabit and its environs, in partnership with Kenyan workers. Reaching the San with the Gospel- AIM are seeking to send a team to Tsumkwe, a very small town four hours east of Grootfontein, Namibia. 95% of the population are San. 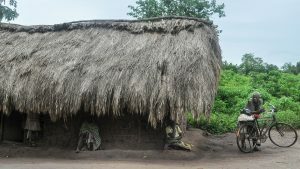 Teach English in Mayotte- The Shibushi people group is still unreached with the gospel (there are only a few local believers out of ~60,000 people. What does daily life look like for the Ik?- An Ik legend tells how God created the herder, letting cattle down from heaven by a rope and giving the cattle, together with spears, to one group of people. To the other group (the Ik) he gave only the digging stick with the order never to kill. They are very proud of their culture but what does daily life look like for them?